Scottish firm Flintstone Technology has secured a substantial contract with Modec for its in-line tensioning and pull through connection mooring system to be deployed off West Africa. 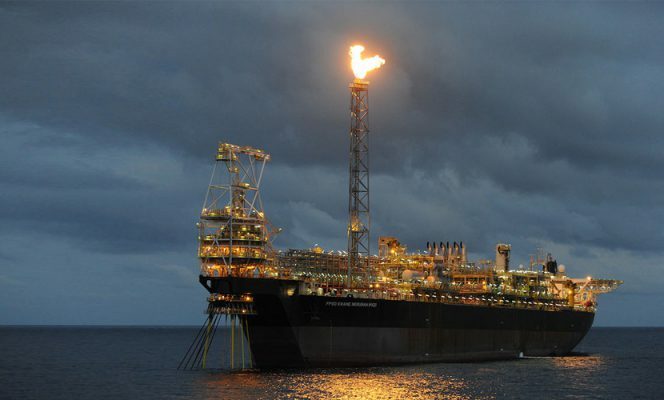 Flintstone said on Wednesday that the system would be used on Tullow Oil’s Kwame Nkrumahfloating production storage and offloading (FPSO) vessel located at the Jubilee field off Ghana. According to the company, the mooring system will allow the conversion of the FPSO to a spread moored configuration. The Kwame Nkrumah is installed in approximately 1,100 meters water depth on the Jubilee Field, which is one of the largest oil fields discovered offshore West Africa in the past ten years. Tullow recently said it would shut down the FPSO of approximately one week is expected around the end of 2018 to rotate the FPSO to its permanent heading and install the final spread mooring anchoring system.